Enhance your sense of belonging and social support on campus by getting involved with one or many of the organizations on campus that Diversity Enrichment and Achievement Program (DEAP) supports. DEAP House is a racially diverse residential-based learning community located in North Hall that is supported by DEAP and is open to DEAP participants of all backgrounds. Its purpose is to provide an environment that fosters student success through personal, academic, and social support to its residents. 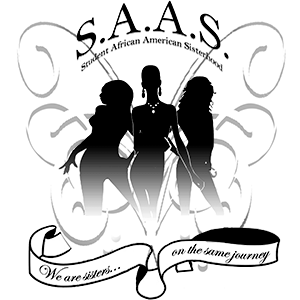 IUPUI Student African American Sisterhood (SAAS)/Sister-to-Sister is a high-powered and all-inclusive organization to bring African American sisters together on the IUPUI campus. SAAS seeks to positively impact their members' academic careers. 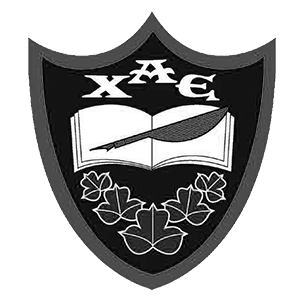 The Eta Alpha chapter will continue the legacy of XAE on the IUPUI campus through recognizing the strong character, leadership, and academic excellence of students who are members of DEAP and other campus developmental and educational programs. 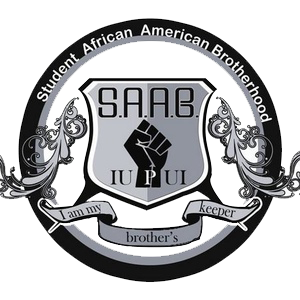 IUPUI Student African American Brotherhood (SAAB)/Brother-to-Brother is a dynamic student organization established to support the academic achievement and persistence of African American males and other males of color on the IUPUI campus. 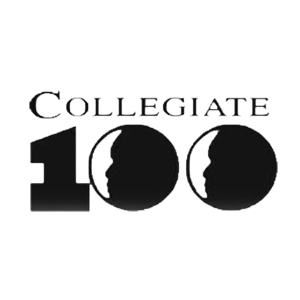 Collegiate 100 of Indianapolis is an organization comprised of college students who share the common vision and intent of the 100 Black Men of Indianapolis, Inc. to improve the quality of life for young African Americans.